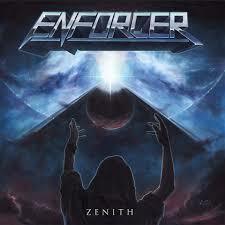 On April 26, 2019, Swedish metallers ENFORCER will unleash their fifth studio album Zenith via Nuclear Blast. After unveiling a lyric video for the second single, “Searching For You,” last Friday, fans can now also check out the Spanish version of the track. Listen to “Voy A Encontrarte,” here. Purchase the track now and check out the English version, “Searching For You,” here. Listen to both versions in the NB Novelties Playlists on Spotify and Apple Music. In addition, the band has launched the second album trailer, in which Olof and Jonas reveal more info about the creation of their new record. Check it out, here. 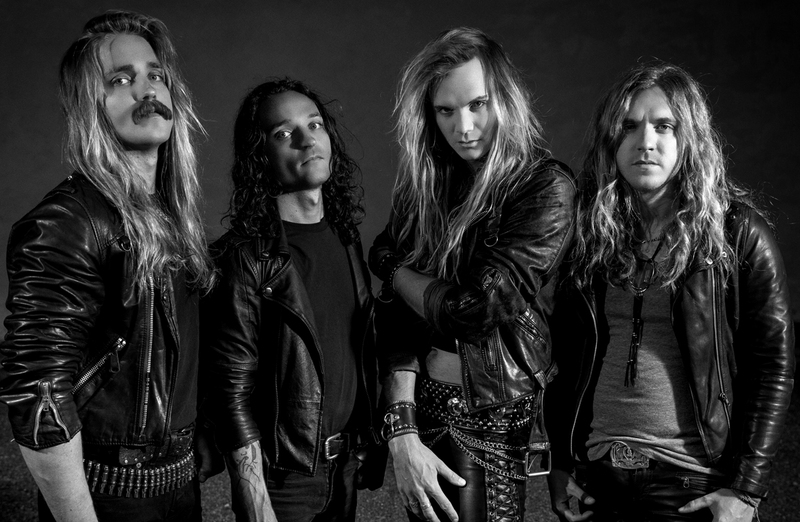 ENFORCER will be touring in support of there forthcoming studio album Zenith which will be released on April 26, 2019 through Nuclear Blast. They also revealed a big surprise for their Spanish speaking fans: although Zenith was originally written and recorded in English, the band has decided to record a version in Spanish too! Watch and listen to the official lyric video for the album opener, “Muere Por El Diablo”, over on YouTube. WARBRINGER expects to release a new album – their second for Napalm Records – during the tour. Says Kevill, “WARBRINGER has been forging new material and will be entering the studio this summer to track a new record. We have been hard at work crafting a follow-up to 2017’s Woe to the Vanquished, a record we are very proud of. As always, we want to keep our standard of quality as high as possible, both widening the band’s sound but still keeping the whole thing totally relentless and vicious.” Watch the lyric video for “Power Unsurpassed” here.